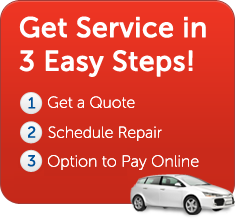 Why Choose AutoGlassOnly.com for Your Auto Glass Replacement? AutoGlassOnly.com is your local choice for auto glass replacement. We offer mobile windshield / auto glass services that can be booked online or over the phone. Arranging automotive glass services by AutoGlassOnly is fast and convenient, and we accept all major credit cards. Getting a quote for your auto glass / windshield replacement can be done within seconds on our website or by calling 1-800-344-7480. Auto glass / windshield quotes include full installation, materials, and our mobile auto glass services at a location that’s convenient to you. 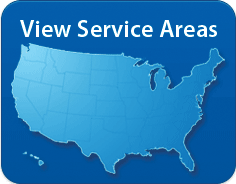 Schedule your automotive glass services from the comfort of your home or office. We’ll take care of all the details to ensure that we arrive at a location of your choice to repair your automotive glass. Getting your windshield / auto glass repaired has never been easier! All of our automotive glass services are backed by a lifetime guarantee for as long as you own your vehicle. Should anything happen to the auto glass / windshield that we’ve installed due to materials or workmanship, we’ll fix it for free under our guarantee. Choose AutoGlassOnly for your auto glass / windshield repair and replacement services today. We guarantee our all of our work and provide competitive local pricing on all automotive glass that we install.